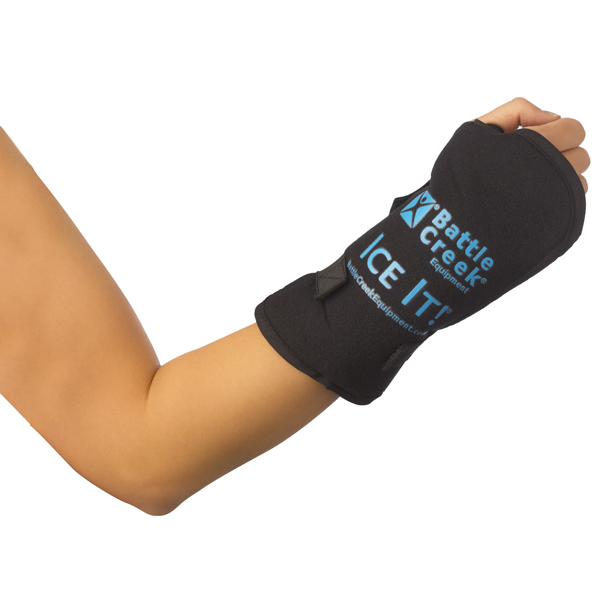 Ice It! 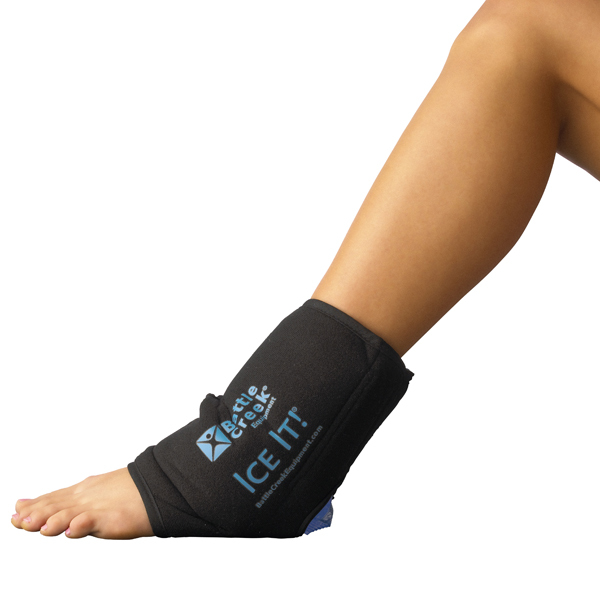 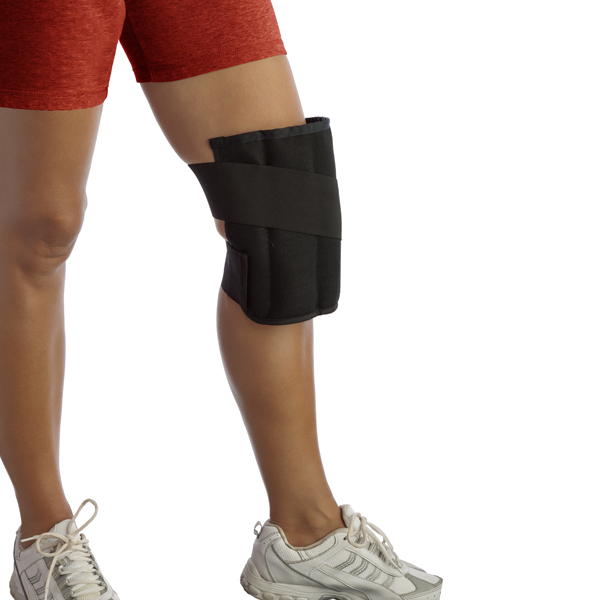 ColdCOMFORT Ankle / Elbow / Foot System: Ice Pack 10.5" x 13"
Ice It! 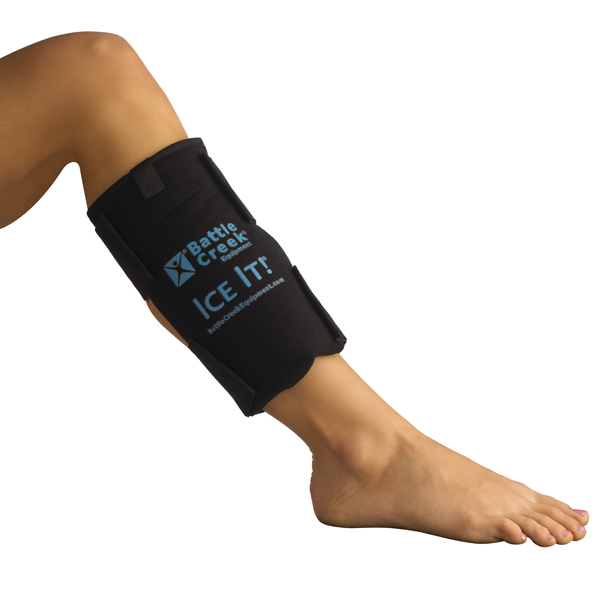 ColdCOMFORT Extra Large System 9" x 20"
Ice It! 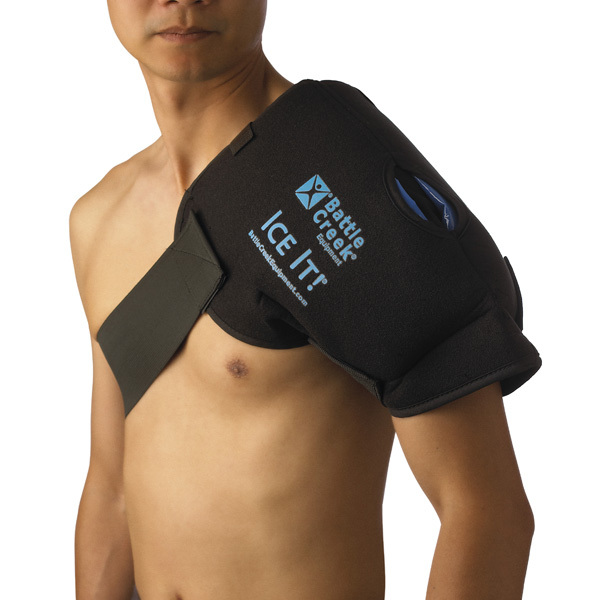 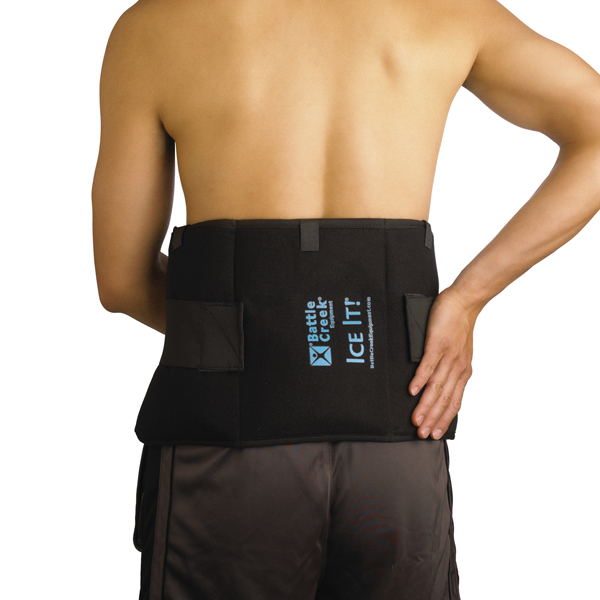 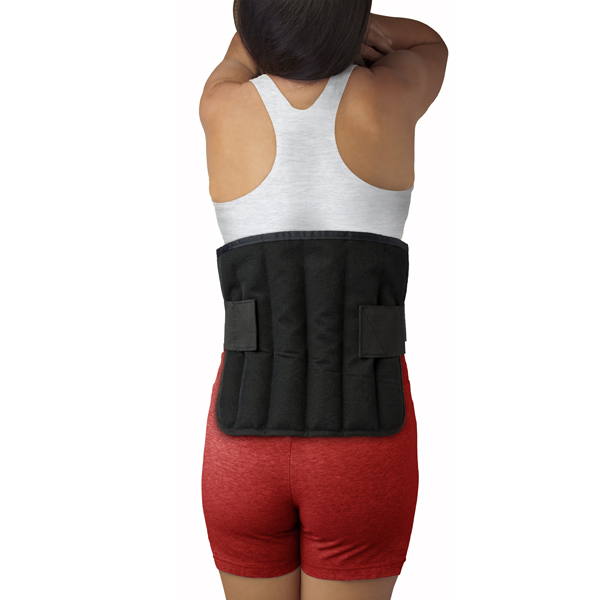 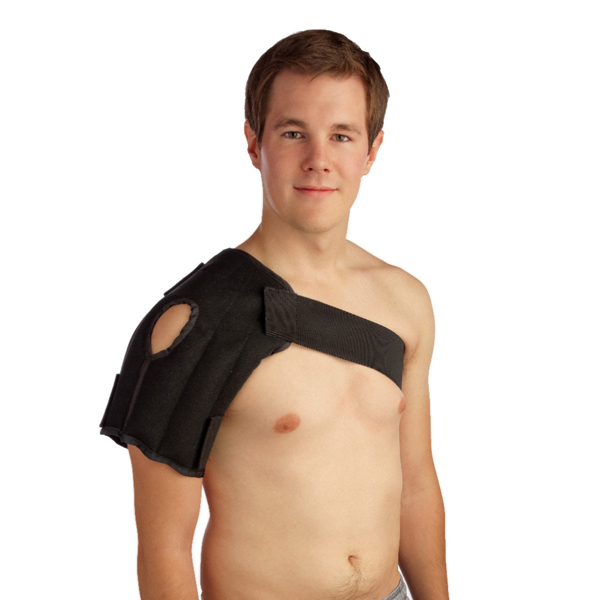 ColdCOMFORT Shoulder System: Ice Pack 13" x 16"
Ice It! 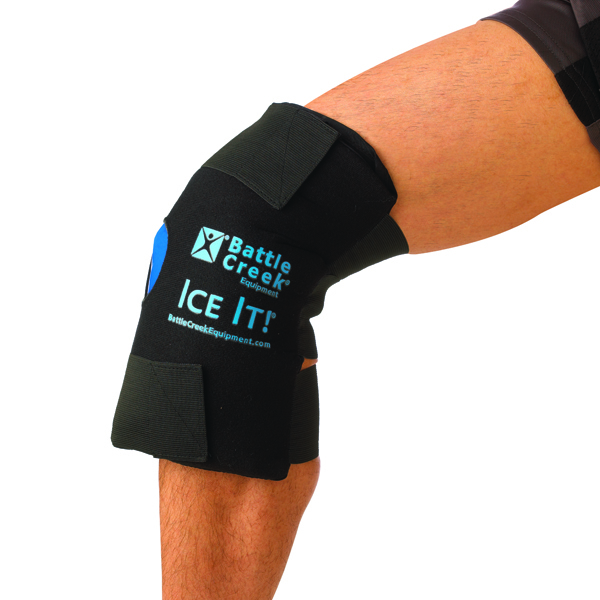 ColdCOMFORT System - Large Ice Packs: 6" x 18"
Ice It! 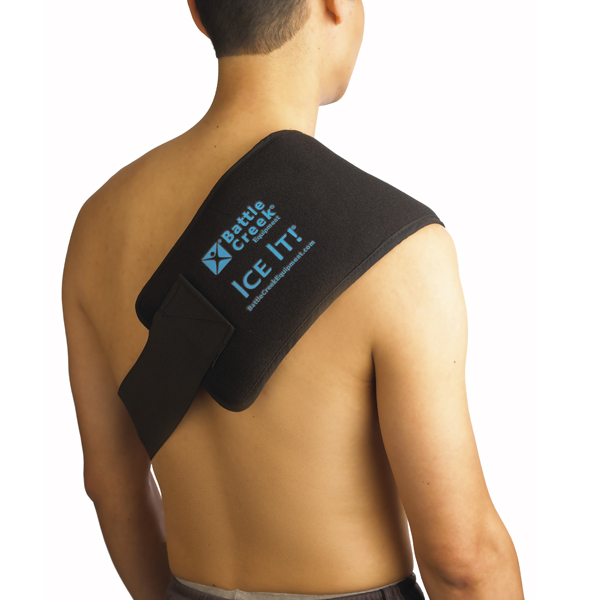 ColdCOMFORT System - Medium Ice Pack: 6" x 9"
Ice It! 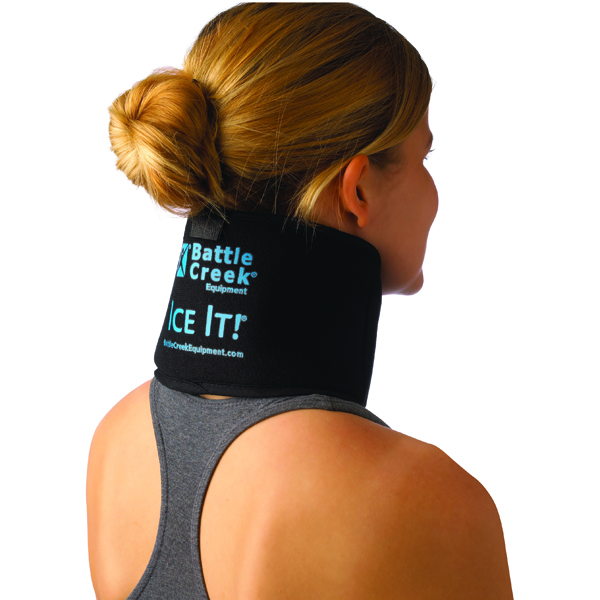 ColdCOMFORT Wrist Therapy System Ice Pack 5" x 7"
Good2Go: Microwave Heat Packs Cervical 5" x 16"
Good2Go: Microwave Heat Packs Large 12" x 16"
Good2Go: Microwave Heat Packs Shoulder 13" x 14"
Good2Go: Microwave Heat Packs Medium 9" x 12"
Good2Go: Microwave Heat Packs Hot / Cold Mitt 8" x 13"